Whether you enjoy it at breakfast, snack time or any other time of day, Post Grape-Nuts cereal isn’t just a part of your healthy diet — it’s been a part of American history for more than 100 years. Developed by C.W. Post in 1897, Grape-Nuts is timeless and versatile. For generations, it has been a morning staple and a healthy (and surprising!) recipe ingredient, and it packs the nutritional power to meet the demands of today’s modern, active lifestyle. In 1933, Post Grape-Nuts sponsored Sir Admiral Byrd’s expedition to Antarctica, where the first two-way radio transmission occurred. At the time, maps of the expedition even appeared on Grape-Nuts boxes. This was a huge milestone in the scientific community, and Grape-Nuts helped make it possible! During World War II operations before 1944, Grape-Nuts was part of the Jungle rations that helped fuel US and Allied forces on extended missions to Panama and other tropical parts of the world. 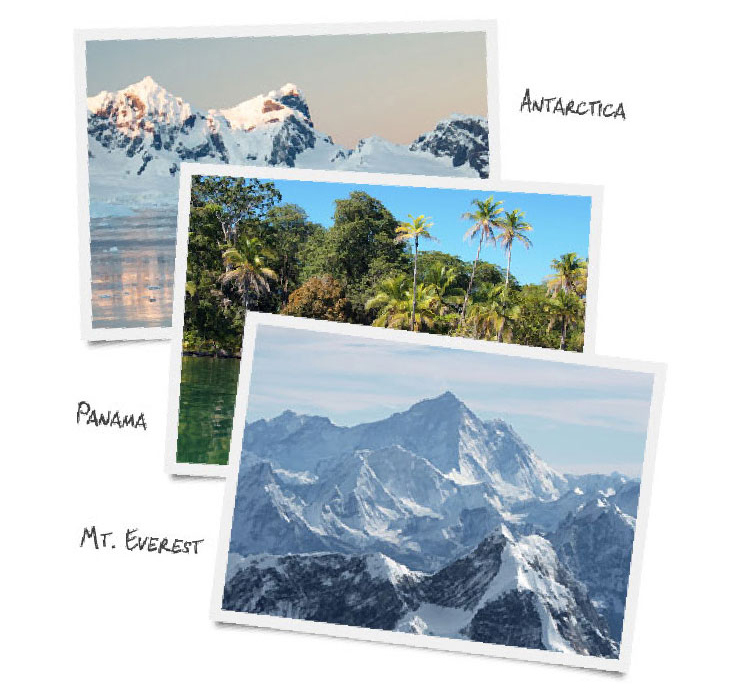 In 1953, New Zealand explorer Edmund Hillary and Sherpa Tenzing Norgay took Grape-Nuts with them for efficient, nutritious energy as they trekked to the top of Mount Everest, becoming the first climbers in history to reach the summit. It is the ultimate example of man’s persistence in the face of the seemingly impossible feat, and Grape-Nuts was there for every high-altitude step along the way. Arguably, Grape-Nuts is to thank for The Andy Griffith Show. Post sponsored a late-1950s TV series, The Danny Thomas Show, but it depicted a discordant, urban family life that conflicted with Post’s wholesome family image. So, in an episode promoting Grape-Nuts, Danny Thomas visited Mayberry, the fictional small town that has since become an all-American icon. Here, America met and immediately fell in love with Sheriff Andy Taylor. A spin-off premiered in 1960, and The Andy Griffith Show quickly became a staple in American culture. 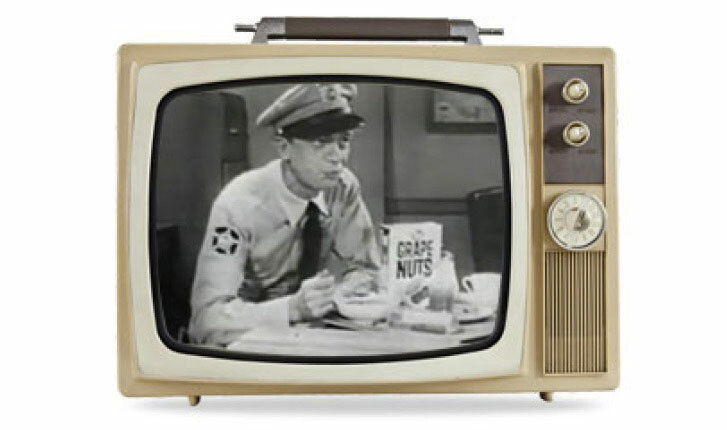 What’s more, commercial breaks featured Andy Griffith and co-star Don Knotts heralding the goodness of Grape-Nuts. 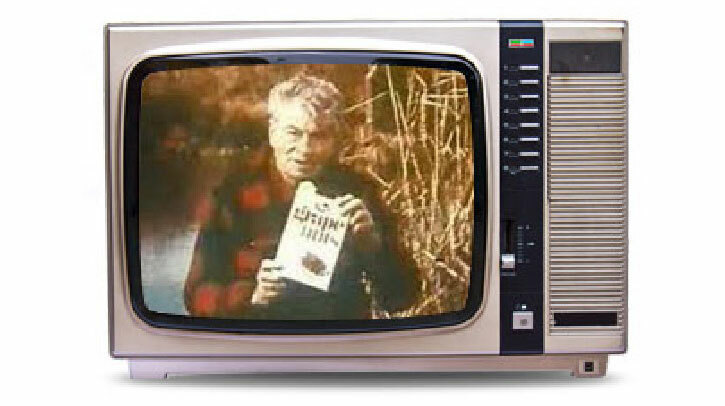 Grape-Nuts was briefly at the forefront of the “return to nature” movement sweeping parts of the country in the 1960s and 1970s after being paired with wild-food-expert-turned-spokesperson, Euell Gibbons. His appearance in a 1974 commercial for Grape-Nuts, which featured Gibbons uttering the famous line, “Ever eat a pine tree? Many parts are edible,” turned him into a pop culture sensation and turned Grape-Nuts into the cereal for health-conscious breakfast lovers. Wherever the name came from, it doesn’t change the fact that Grape-Nuts is packed full of goodness. Made with wholesome ingredients and fortified with vitamins and minerals, a half-cup serving of Grape-Nuts Original cereal is an excellent source of fiber and provides 100% of your daily recommended whole grain*. * Nutritionists recommend eating 3 or more servings of whole grain foods per day (about 16g whole grain per serving, or at least 48g per day). How do we pack all that goodness into those crunchy little nuggets? Originally, C. W. Post prepared a batter that came out of the oven as a rigid sheet. He then broke the sheet into pieces and ran them through a coffee grinder to produce the “nut”-sized nuggets. Whether you’re pushing through a tough workout, or simply trying to create a wholesome and healthy lifestyle, the whole-grain goodness of Grape-Nuts packs the power to help you climb your personal mountain. Love Grape-Nuts? Subscribe for offers, coupons and recipes. Sign-up to get emails for North American residents only.